Gabriel Knight 3: Blood of the Sacred, Blood of the Damned was the last game in the Gabriel Knight series, and it was also the last adventure game that Sierra ever produced. Like King's Quest 8 before it, this installment was in 3D. 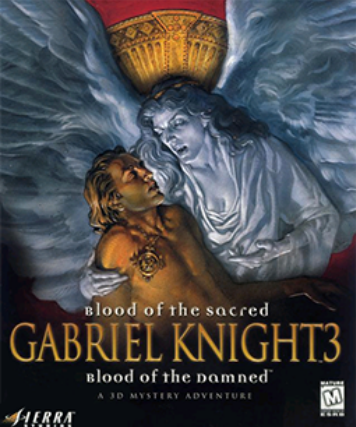 However, Gabriel Knight stayed true to it's point and click adventure game roots.